This November, Democrats won the House of Representatives after eight years of Republican control. There were several notable victories, including Ilhan Omar’s election as the first Muslim woman elected to Congress, Jared Polis’s victory as the first openly gay governor of Colorado, and Sharice Davids’ victory as the first Native American woman elected to Congress. However, among all these incredible achievements, there’s one that stood out to me the most ― 29-year-old Alexandria Ocasio-Cortez, who will be the representative for New York’s 14th Congressional District. Ocasio-Cortez represents groups that are rarely accounted for in American politics. As a Puerto-Rican woman, her perspective is one that is sorely needed in today’s political climate. In addition to being a woman of color, Ocasio-Cortez voices the concerns of working-class America. She is communicative with her demographic in a way that few politicians are. 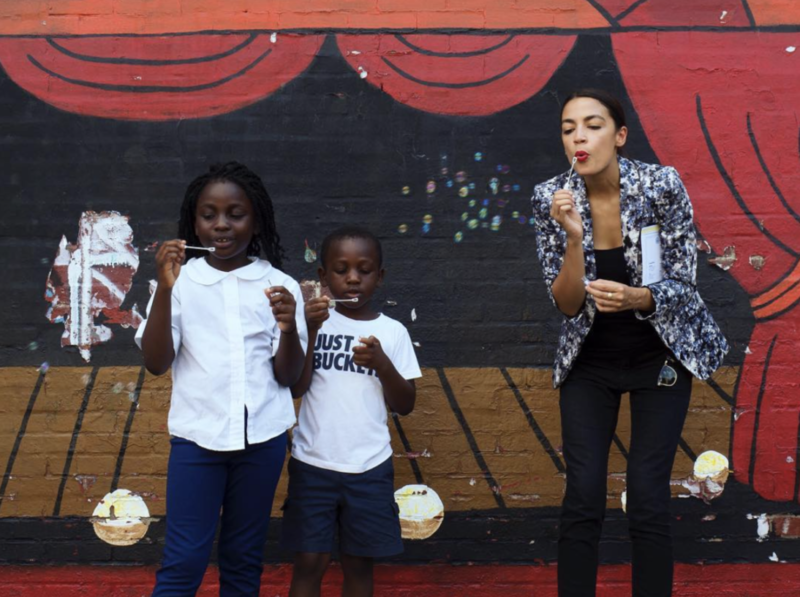 From hosting cooking Instagram live shows in her kitchen discussing the healthcare system to Tweeting about her inability to afford housing in Washington until she earns her newfound Congressional paychecks, Ocasio-Cortez is using social media to reach out to the people she represents and actively communicate about her beliefs. While politicians on social media aren’t anything new, it’s refreshing to see someone that’s not only dedicated to what they believe in, but also to who they believe in, and that’s why Alexandria Ocasio-Cortez is the best person of 2018.